800 pages and a whole ton of knowledge. Don’t be scared by its weight, the book is actually easy to grasp and has lots of complementary materials. Just exactly what you need. 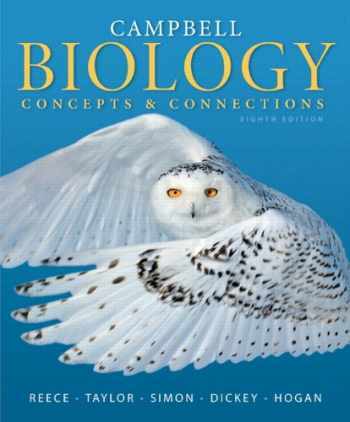 Stydying biology can be made way easier if you have this book (in any edition) — by far it’s on of the best books on this subject. 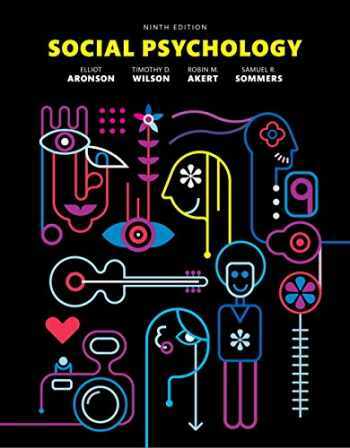 This book covers the most important concepts of social psychology and presents the results of an extensive research through a storytelling approach which makes it fascinating to read. And you know that everything interesting can be easily memorized! 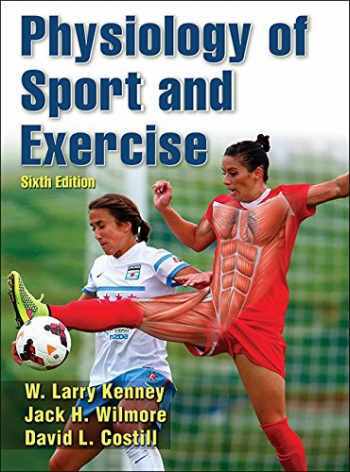 Sport is science and this book is here to help you comprehend it, teach you its basics and add structure to your knowledge about human’s body and exercise. 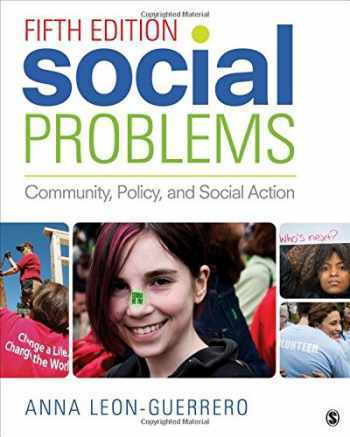 And this one will help you deepen your understanding of social problems and make you get inspired to come up with your own ideas and solutions. If you haven’t found your books among the ones presented in the list, don’t worry — you are still able to sell your books to us and get the best price of the day. 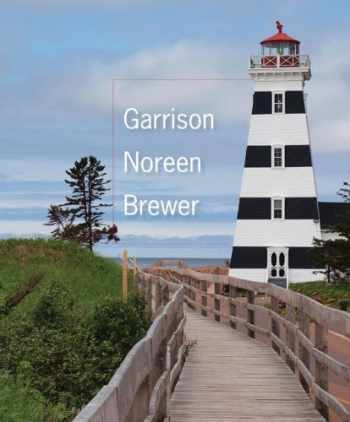 In order to know how much cash you will get for the textbooks you have, type the ISBN (or the title) of the item into the search box on our main page or simply scan the book’s barcode on the backside of the cover with your smartphone’s camera using our app (which is available for both Android and iOS). Previous Post 7 Things to do on a Winter Break + Christmas Coupon Code!